Check this out, guys – you simple can’t make up stuff like that. 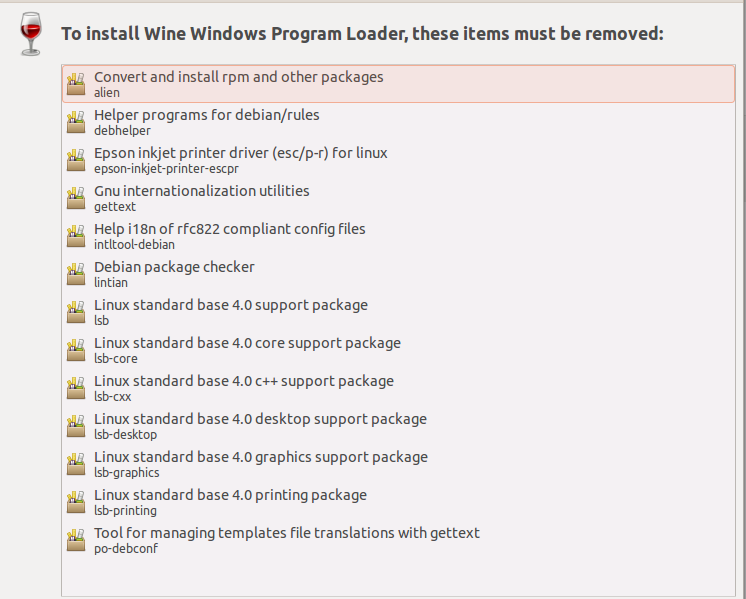 So, basically in order to install “piece of s&^t MS Windows” compatibility layer one needs to render Linux host incompatible with LSB. Good job, Microsoft! As always! Oh, and you see this finger, Bill “small-&-soft” Gates, right?